Chef Kevin Lee picked up his first cooking shift at a local sushi restaurant while attending the University of Las Vegas. Kevin trained for 2 intense years under Chef and owner, Joon Choi, of Sushi Wa. He then became the Sous Chef at Mizuya located in the Mandalay Bay hotel. Shortly after, Kevin was named Executive Chef at age 21. Ready for a change of scenery, Kevin moved to Oklahoma City in December of 2009 opening Burger Rush with his cousin Andrew Hwang. In 2011, Kevin joined the prestigious Coach House apprenticeship program to train under Kurt Fleischfresser. 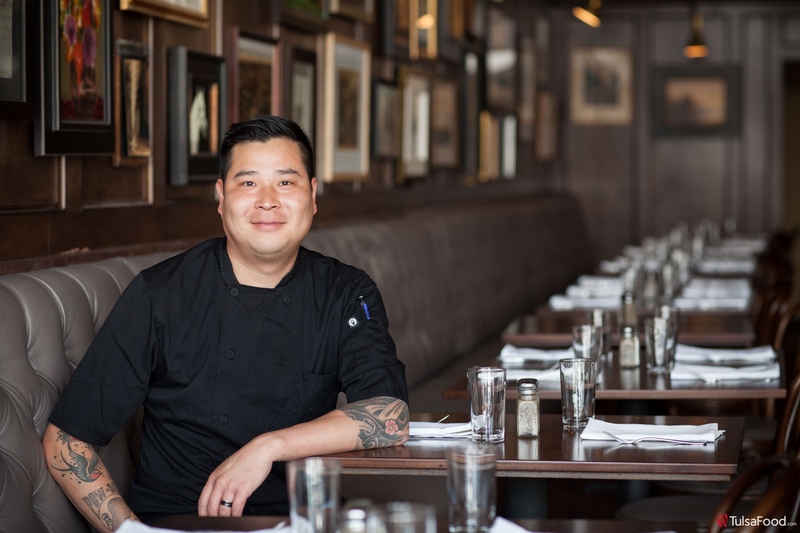 Upon graduation, Kevin served as a sous chef at vast, eventually becoming the executive chef. 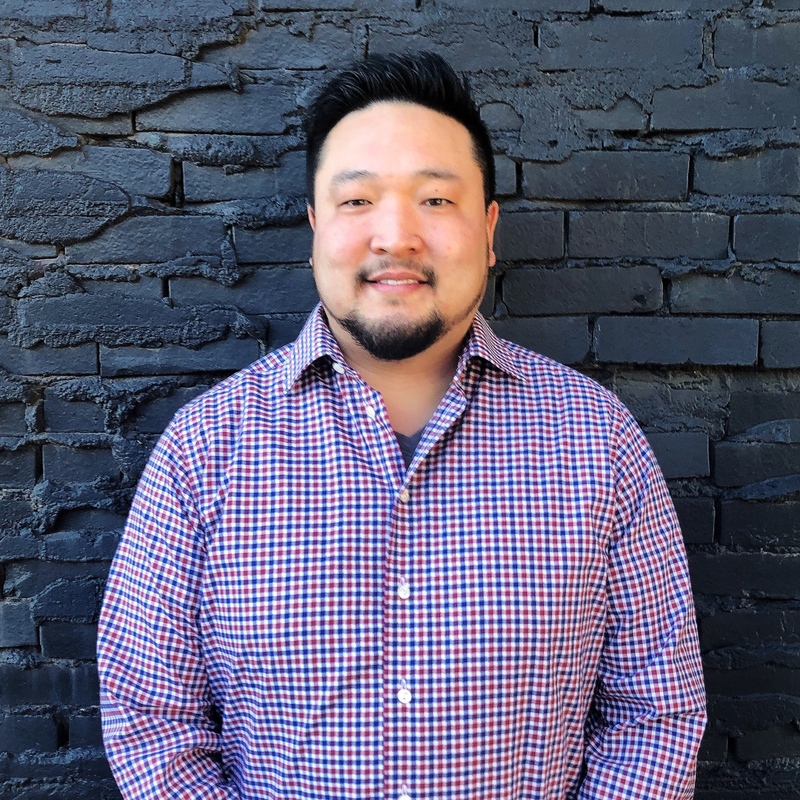 After serving as the executive chef for 3 years, became the Culinary Director for the Social Order Restaurant Group to oversee 10 restaurants. Kevin's culinary experience extends to several other Oklahoma City restaurants. Most recently, he partnered with John Lee and Jason change to start a new concept, Gogi Go. He also Food Network's Guy's Grocery Games Champion and won the ORA Culinary Cook Off in 2016. 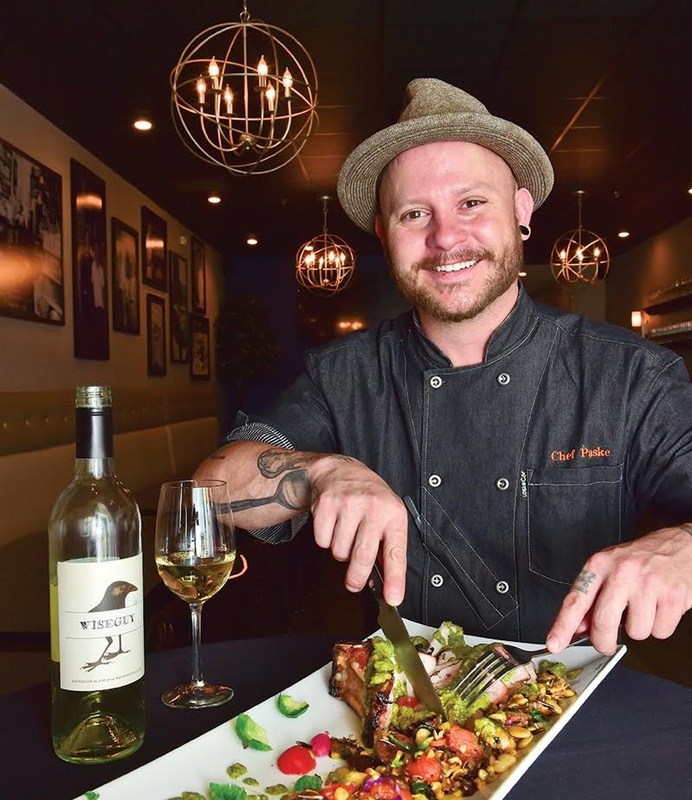 After growing up and working in various restaurants around the OKC metro, Paske had the opportunity to hone his skills under Chef Kurt Fleishchfresser. He later opened Café 7 and began creating fresh dishes and specials that all enjoy. His aspirations are to create a platform to help inner city kids gain access to cooking knowledge and nutrition. He is already diving into this endeavor head-first through his involvement as a mentor with the ProStart program at OKC Centennial High School. Theron was born in Lawrence, Kansaw and moved to Oklahoma at the age of four, where he was raised in Sulphur. Spending time in the kitchen with his mother Theron developed a passion for food, but it was after a family trip to France that he really decided to pursue that passion. He graduated with honors from Sulphur High School in 2004 and attended East Central University in Ada for 2 years before enrolling at OSU Institute of Technology in Okmulgee for Culinary Arts. In 2008 he graduated from OSUIT Phi Theta Kappa and President’s Honor Roll. After graduating from culinary school he moved to Tulsa to pursue his career in the culinary arts. Working at several locations in Tulsa, he received his first Sous Chef at The Summit Club, where he started out as a cook and worked his way through the ranks. He is currently at The Artesian Hotel. Ben has worked in the hospitality industry for over twenty years. He is currently the Vice President of Culinary Operations for the McNellies Group. He previously worked as the Executive Chef at The Tavern and was the Executive chef for The Bull in the Alley prior. Previous Executive chef at The Tavern and The Bull in the Alley. Ben is also a Navy veteran, Vice President and co-founder of Hearts of Steel Foundation and a dad of three amazing ninjas. 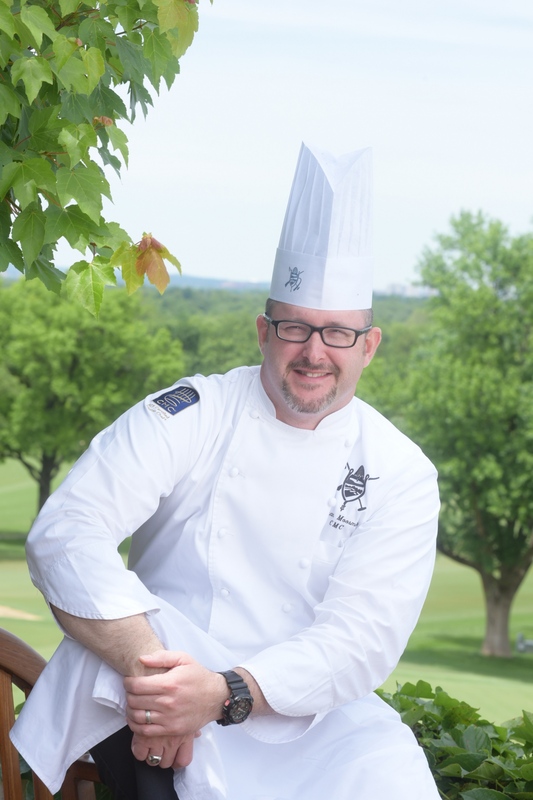 Jonathan Moosmiller is a Certified Master Chef and is currently the Director of Food & Beverage at Southern Hills Country Club located in Tulsa, OK. With a staff of over 60 cooks, chef’s and Managers and servers he oversees the production and service of over 125,000 meals annually in 9 different outlets. Before assuming his position at Southern Hills, Chef Moosmiller held positions at The Westchester Country Club as well as the Genesee Valley Club. He is also the President – Elect of the American Master Chef Order. In his free time, he giving back to community by serving as an advisor for Iron Gate Tulsa which feeds approximately 700 of Tulsa’s people in need every day as well as serving on the advisory board for OSU-IT in Okmulgee, OK.
Miranda Kaiser went to culinary school in the UK and has worked throughout the culinary industry. In 1988 she went to Israel, where she met her husband Philip Kaiser, originally from Tulsa. After backpacking around Europe (during which time she ran a kitchen in France and worked in and around England) Miranda went back to Israel. She worked several culinary positions before she and Philip opened the first Internet bar in Israel in downtown Jerusalem. In 2002 and with two sons they settled back in Tulsa (where they had another son) and opened Cosmo Cafe & Bar in 2004, which later moved to Brookside. In 2012 they opened Laffa Medi-Eastern Bar & Restaurant in downtown Tulsa. Chef Winkle began his cooking career in Downtown Tulsa at SoChey Jazz Cafe, just as the BOK Center and multiple revitalization projects were being built. 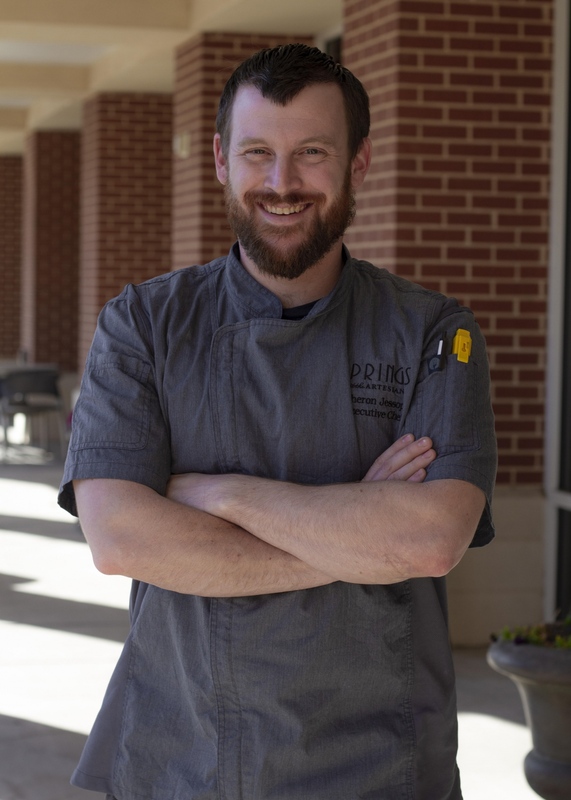 While daydreaming of attending the Culinary Institute of America, Chef Winkle decided to forgo a culinary education in the traditional sense, and instead seek out the experience and knowledge of highly touted, local chefs in Tulsa. After two-years at Stonehorse Cafe in Utica Square, Trey took the helm at Doc's Wine and Food learning Cajun and Creole dishes while keeping true to a classic French background. Realizing a love for local farms and produce, Trey left to help open a Farm To Table restaurant moving back Downtown, called Juniper. 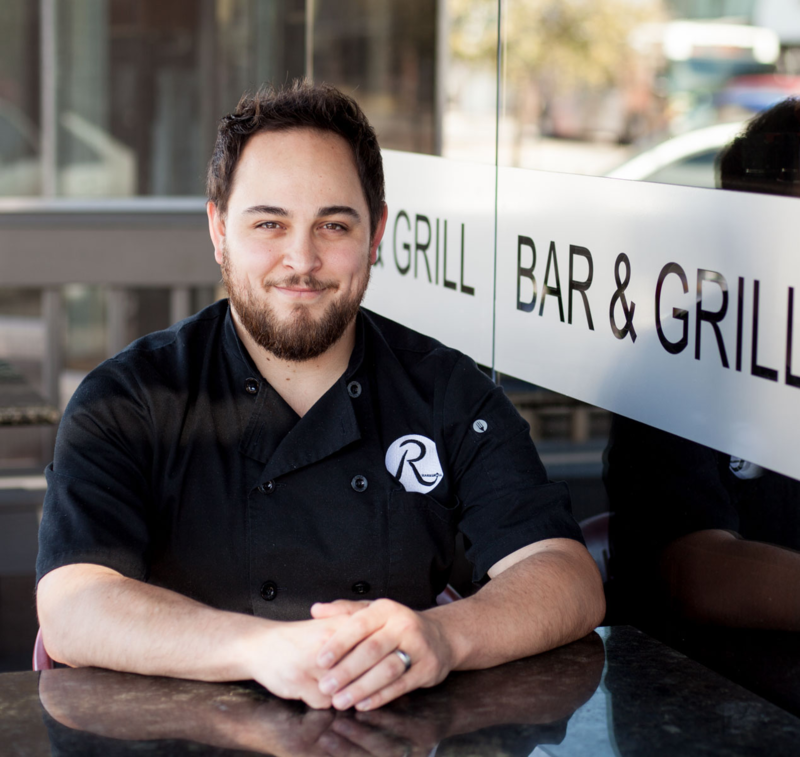 Following Juniper, and a year at The Chalkboard in the historic Ambassador Hotel, he landed at R Bar & Grill on Brookside and has been there for the past 4 years. In 2017, Trey and his wife Christina opened up the beautiful Levain Kitchen & Bakery. 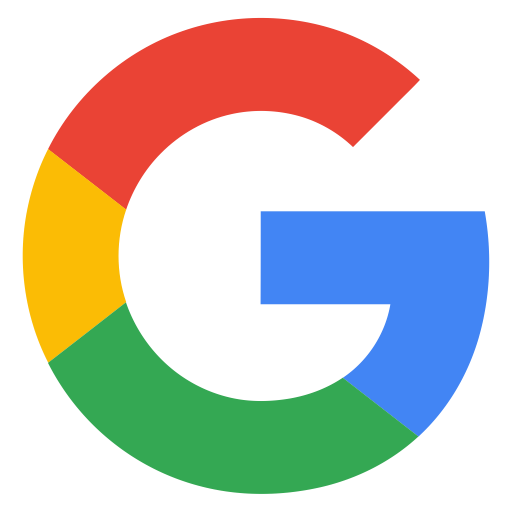 Links: Thanks to Our 2018 Partners!